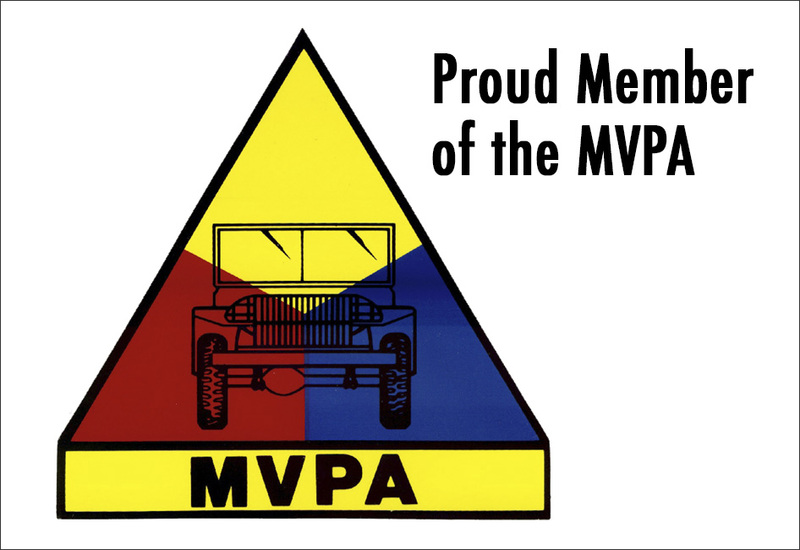 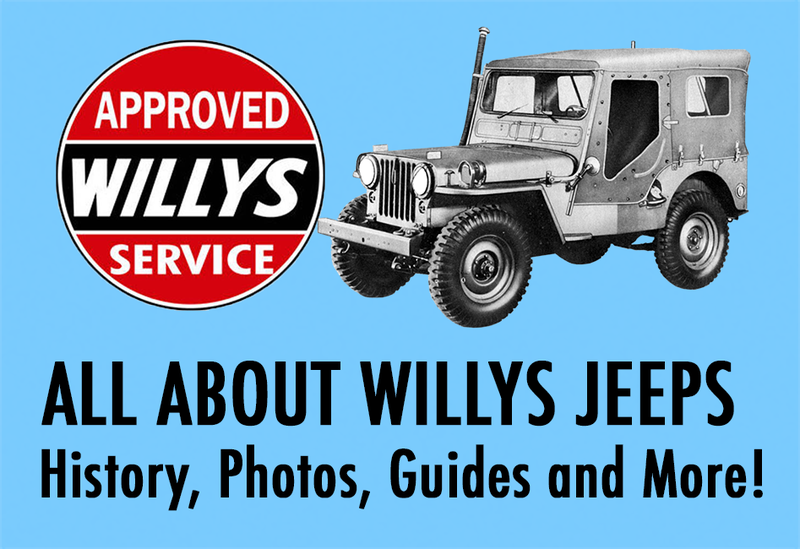 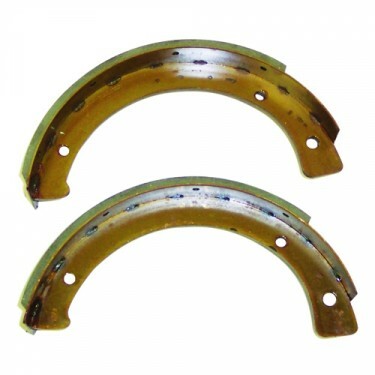 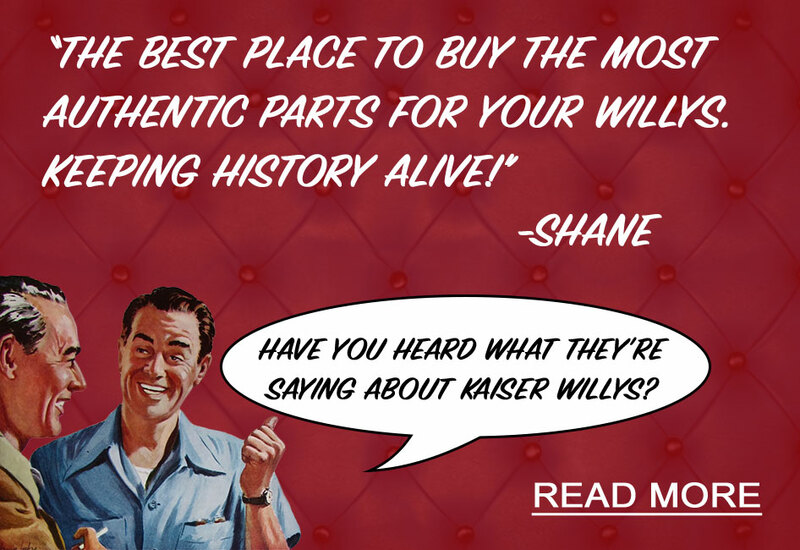 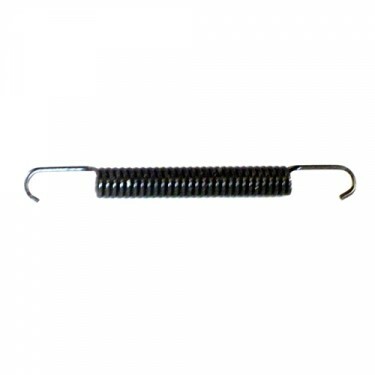 For use with all rear of transfercase drum mounted emergency brakes. 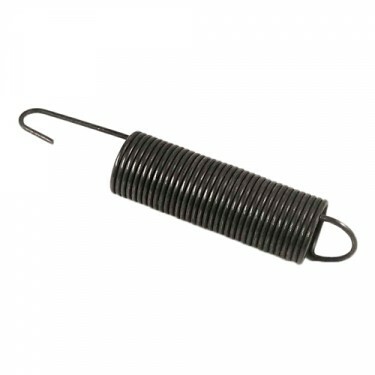 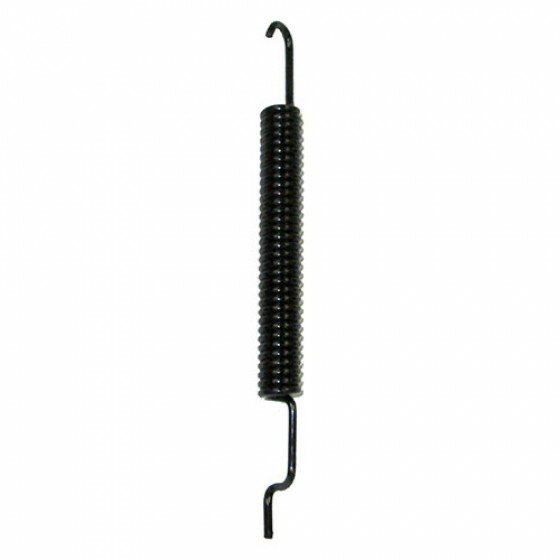 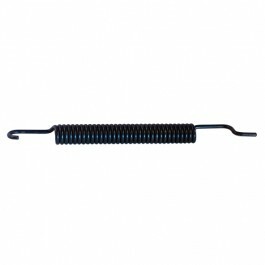 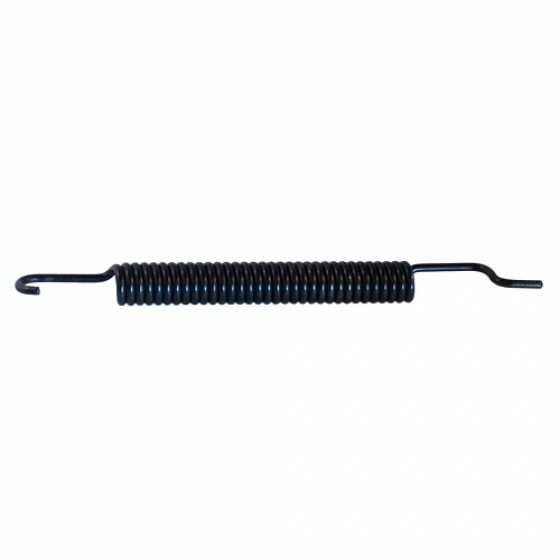 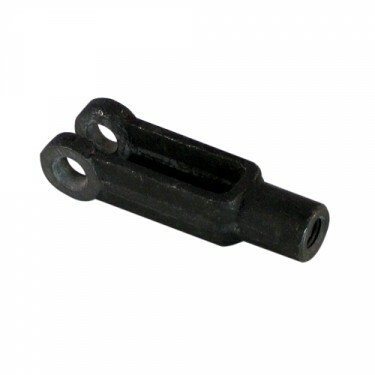 Direct replacement spring for passenger side shoes by cam lever. 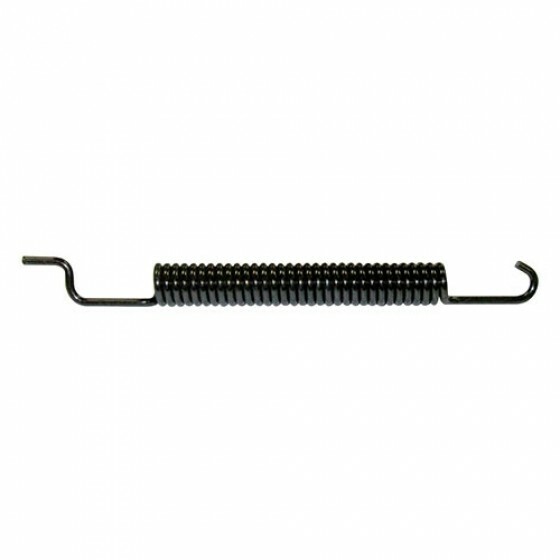 Measures 4-3/4" long.